Fashion design is just like any other type of art in the fact that comparisons are always being made between designers. 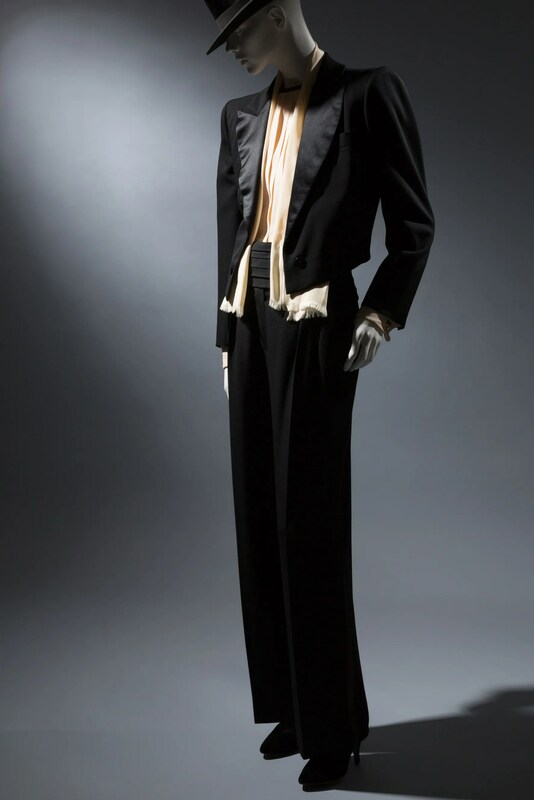 In their latest exhibit “Yves Saint Laurent + Halston: Fashioning the ’70s,” the Museum at FIT is juxtaposing the work of the two great designers, whose expansive careers led them both to greatness, and in Saint Laurent’s case a house of couture that still exists today. Those familiar with the fashion industry and the history of fashion design would be surprised at the similarities in the designs of Saint Laurent and Halston. One French and one American, both designers created clothes that reflected the times they lived in. 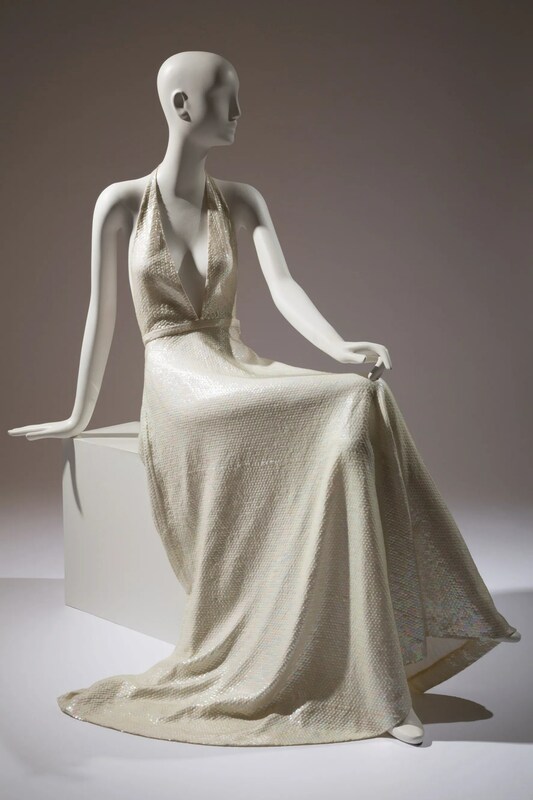 The exhibit features amazing gowns by both designers, Saint Laurent’s classic suits and Halston’s iconic suede dresses, all placed in a clean, unadorned white space where the clothes become the main subjects. Reblogged this on Couture Clarice.